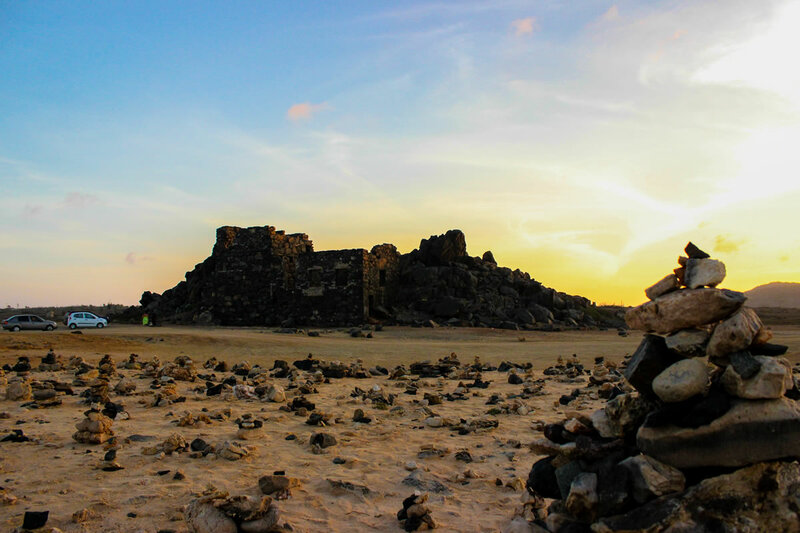 Between 1814 to 1915 were different companies looking for gold on Aruba. 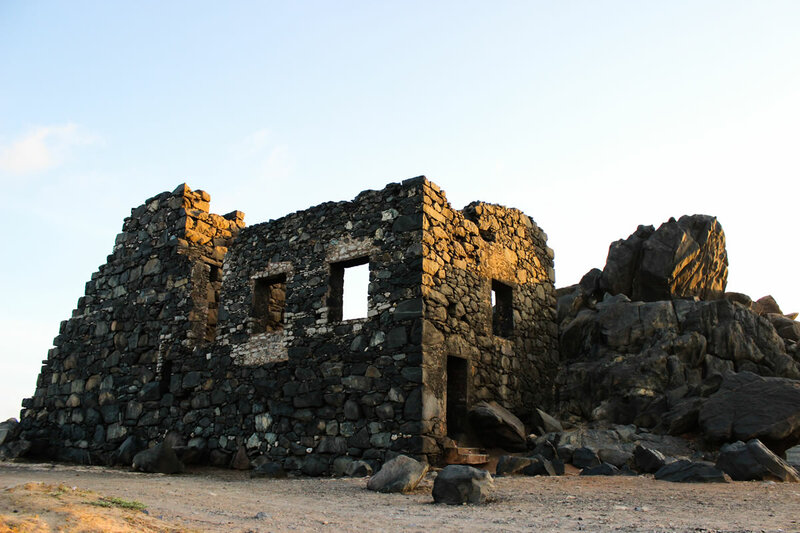 This ruin was built in 1872 at Bushiribana by the Aruba Island Gold Mining Company. 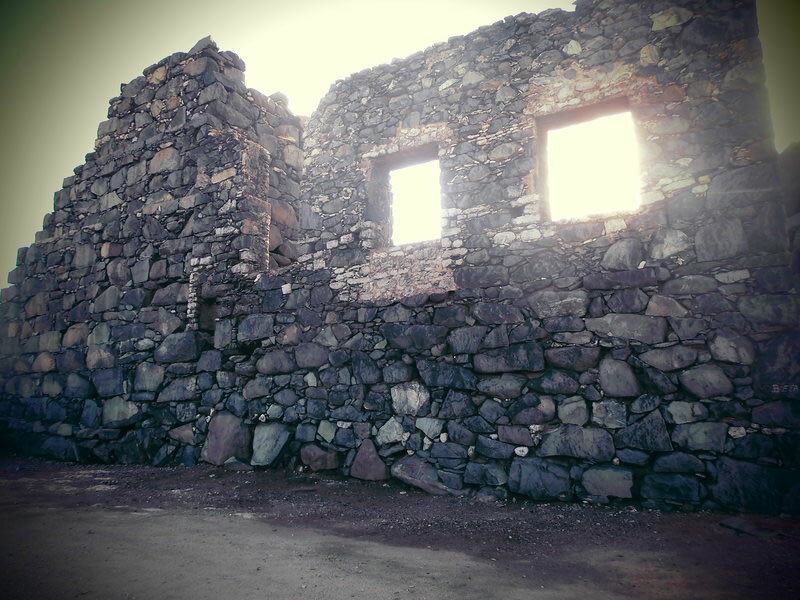 The building served as a gold smelter from 1872 to 1899. 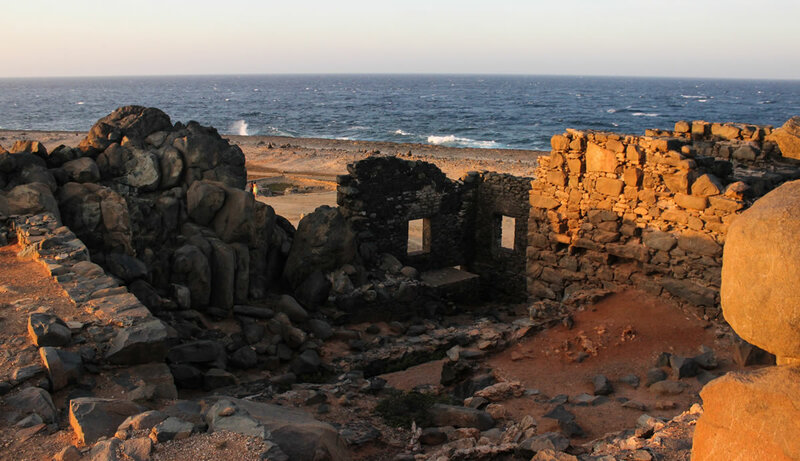 Here were millions of pounds of gold processed during the gold rush of the nineteenth century in Aruba. 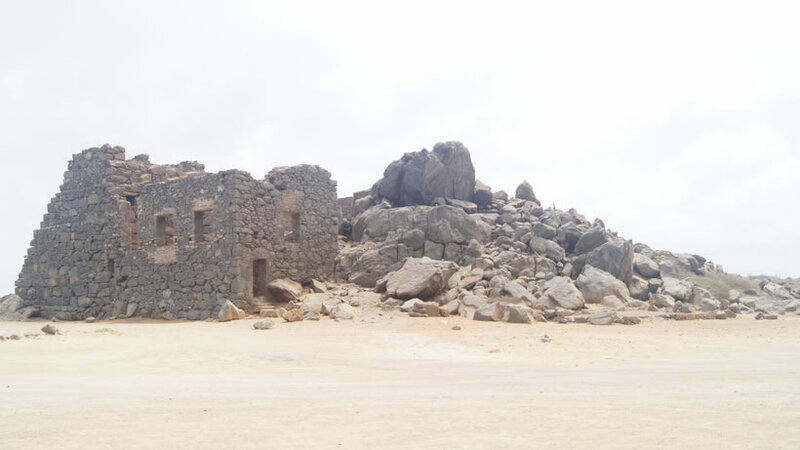 After the Aruba Island Gold Mining Company left, came the gold smelter in the hands of other gold mining companies. The last company that used this gold smelter was the Aruba Gold Concession Ltd. It left Bushiribana in 1899.